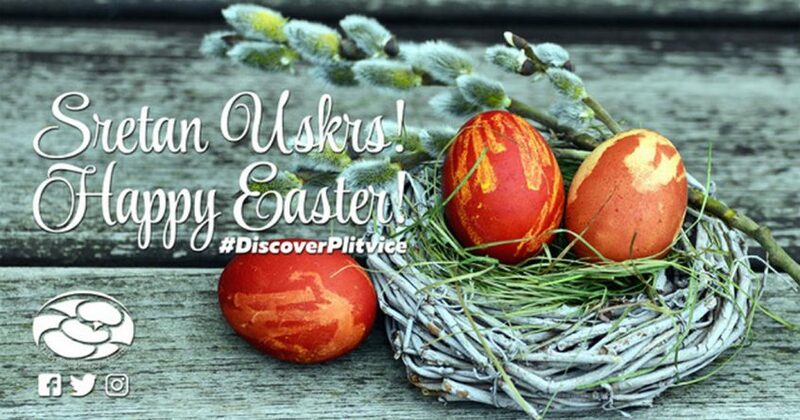 With this card Plitvice Lakes Tourist Board would like to wish you and your loved ones a happy Easter. We hope you have a blessed and joyful day. Easter is considered as a celebration that represents new life and lots of Easter eggs. Enjoy this beautiful holiday with your loved ones!